We know what it is like and we totally identify with you. You want to use technology and marketing in a way to benefit your business and to give you a good boost for your online presence. 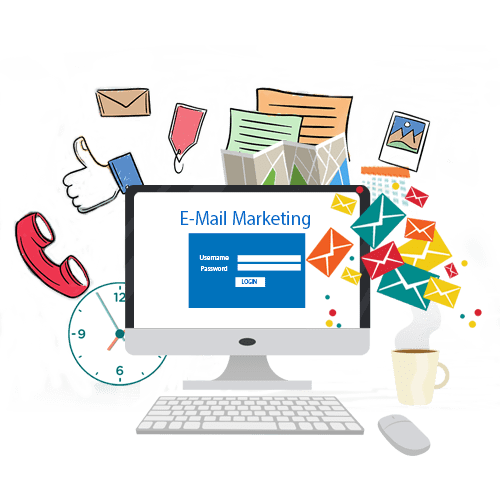 Email marketing is a proven time-tested and effective marketing initiative. 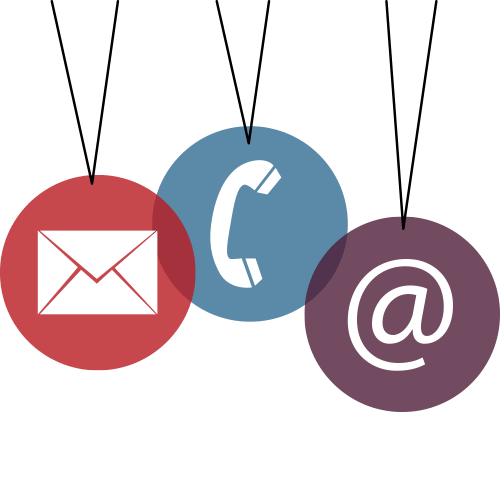 Emails serve as the vehicle to promote, announce and advertise about the business and services. 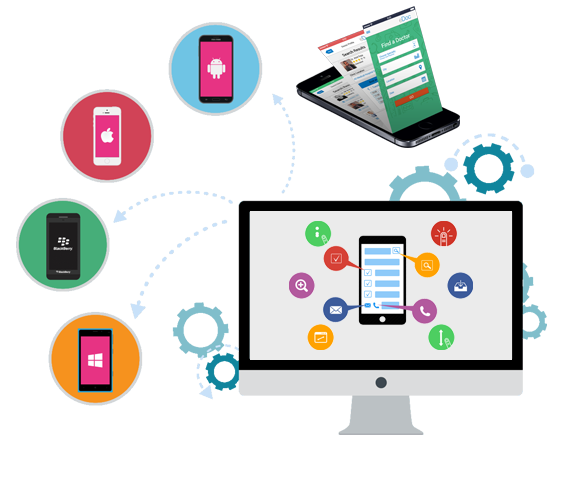 It is an operating system created by Apple solely to serve as the mobile platform for its in-house mobile devices. The famous Apple iPhones, iPads, and iPod Touch is based on the iOS mobile platform. Optimising your presence, today, everyday! 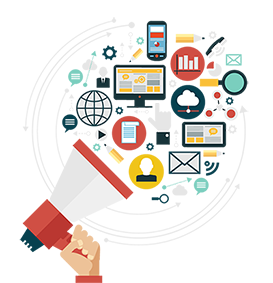 On-page SEO is a method that optimises web pages individually so that they will rank better and get more traffic via the search engines. 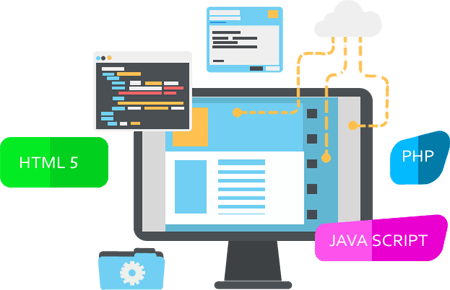 To achieve this, the content and the HTML coding in the backend of that page are optimised to get good results in terms of ranking for the website. If SEO strategies are devised, it is purely to improve the rankings on any popular search engine like Google. And that is why the strategies and plans digital marketing companies like Nextweb devises caters to what a search engine like Google loves. And the two factors that really determine the status of the ranking on a website is the on-page and off-page element. 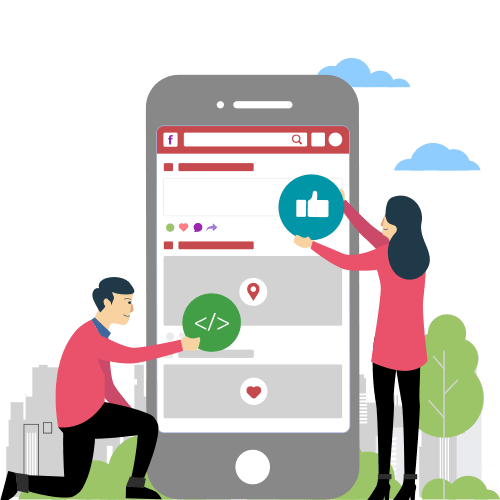 The pillars that will really improve and sustain the on-page SEO strategies would be the quality of the code and the technical aspects that go behind designing and developing the website, great readable content both textual and visual images, and perfect user experience. Basically, any element we are in control of can determine the level and reach of the on-page SEO campaign. If the content is relevant, readable, original and attracts audience then nothing like it, the on-page SEO aspect will definitely work well. And most of all the images posted on the website should be in sync with the content and the type of business or service offering a person is engaged in. Care should be taken that the content is not copied, it is plagiarism free, and it is helpful and is filled with a good set of relevant keywords. If the user interface is nicely structured and offers good UX or user experience and users really find it easy to navigate within the website and like the layout, then that ensures the on-page SEO efforts pay off. So, for an anytime on-page SEO, just connect with Nextweb at any time.